A truly unique event venue, hotel and restaurant. 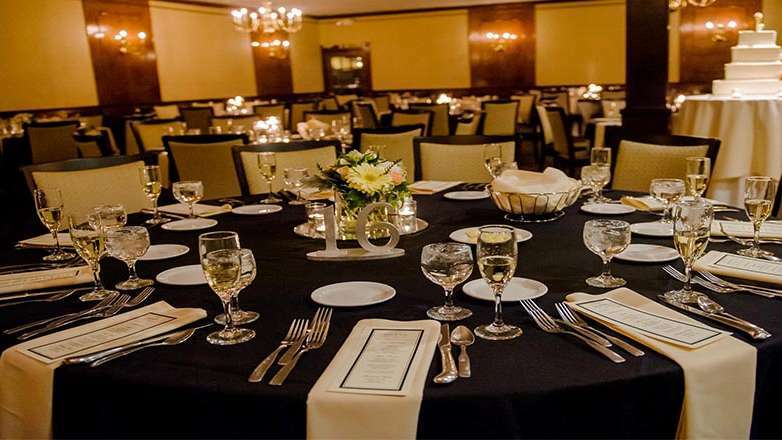 The Century House in Latham, NY can accommodate groups from 10 to 300, and offers state-of-the-art technology for conferences, plenty of flexibility in setup, and customizable menu options for your next meeting or special event. Recently engaged? Our location is the ideal setting for your wedding, featuring indoor and outdoor ceremony space, an on-site boutique hotel, customizable wedding package,s and an expert wedding planning team specializing in small and large weddings. To learn more about hosting an event with us, call (518) 785-1857 or email info@thecenturyhouse.com. Copyright © 2019 The Century House, all rights reserved.